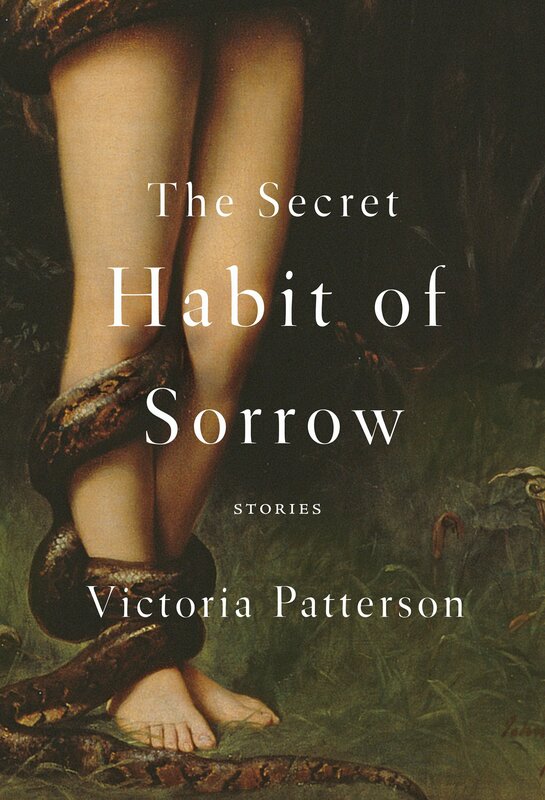 Victoria Patterson, whose writing Vanity Fair has called “brutal, deeply empathetic, and emotionally wrenching,” returns with a new collection of stories that contains echoes of Denis Johnson and Raymond Carver, along with the emotional depth and density of Elena Ferrante. There’s a pitch-perfect blend of linguistic dexterity, emotional wisdom, and wry observation in The Secret Habit of Sorrow. The characters in these stories feel like people you know, their struggles real. Patterson’s prose has a Denis Johnson re-filtered through Raymond Carver-vibe, along with the emotional depth and density of Elena Ferrante. Whether it be the ties between women and their own and each other’s infants, the struggles of parenthood, or the trials that come with excessive drinking and drug abuse, Patterson has an amazing ability to convey relationships, and how our bonds can both save and destroy us.